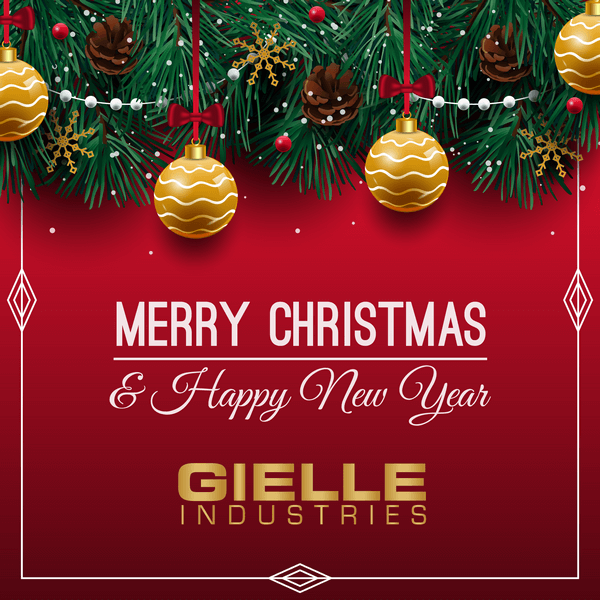 GIELLE is pleased to invite you to visit its stand B21, Hall 4 during next Intersec Exhibition from 22 to 24 January 2017 in Dubai. 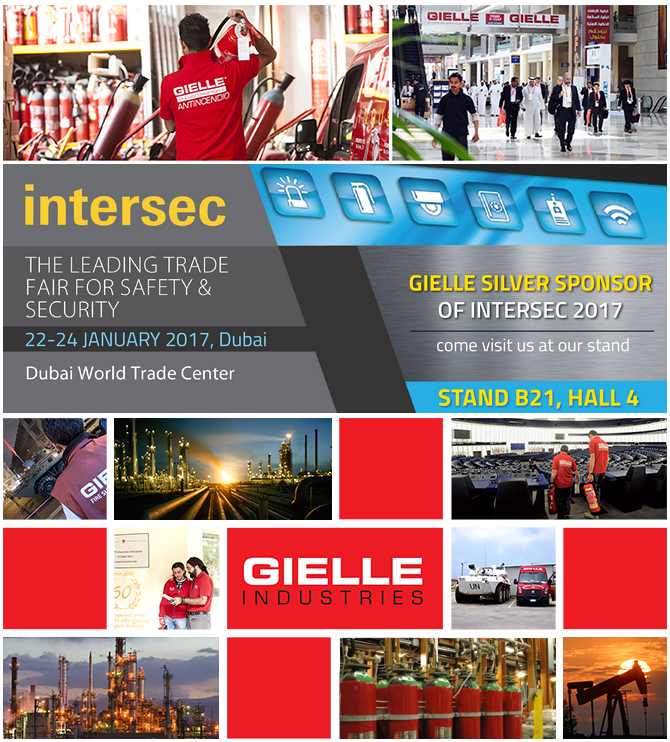 At Intersec, you’ll find all the industry’s latest trends, cutting-edge innovations and new products. 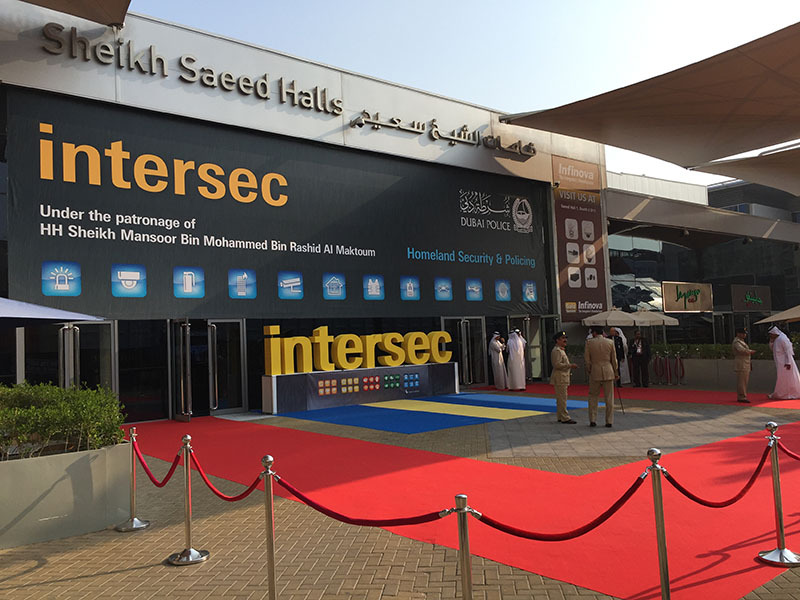 With the globally unrivalled range of products, from major brand manufacturers, international newcomers and many others, Intersec is the most important business platform worldwide and the no. 1 in the MENA region.